Anyone who runs nitrous needs one of these wrenches. Each wrench includes all fitting sizes needed for nitrous systems on one handle. Machined out of one piece of billet aluminum and has the capability of tightening 3AN, 4AN, 6AN, and 1-1/4″ bottle nuts. 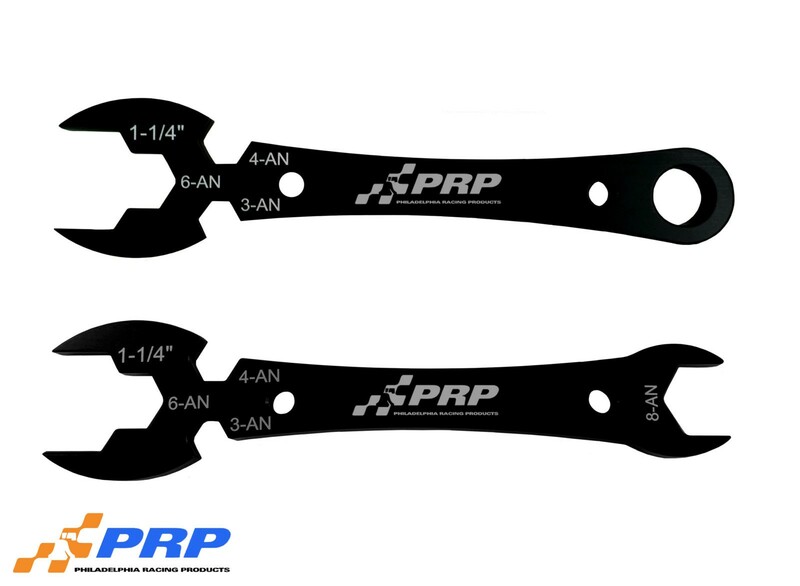 Wrenches are black anodized and laser etched for easy size identification.